The trial for a Massachusetts teenager charged with killing and beheading a high school classmate has been postponed for the third time. The Eagle-Tribune reports Mathew Borges's trial has been pushed back until April 22. 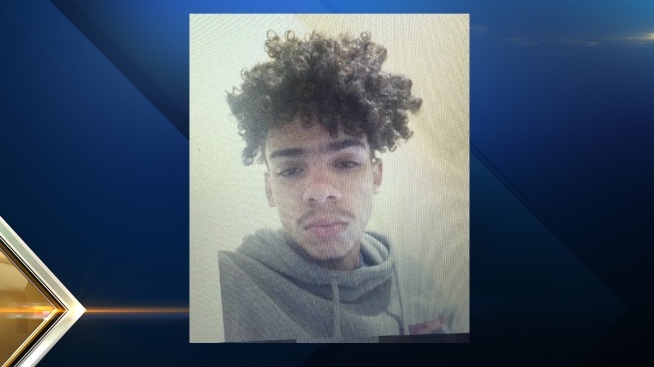 Borges is charged with first-degree murder in the death of 16-year-old Lee Manuel Viloria-Paulino of Lawrence. Viloria-Paulino was reported missing in November 2016. His body was found days later near the Merrimack River by a woman walking her dog. Police found his head nearby. A police report says Borges, 15 at the time, told a witness he stabbed someone and cut his head off. The motive remains unclear. Borges and Viloria-Paulino were sophomores at Lawrence High School. Borges, being tried as an adult, is being held in a juvenile detention facility without bail.